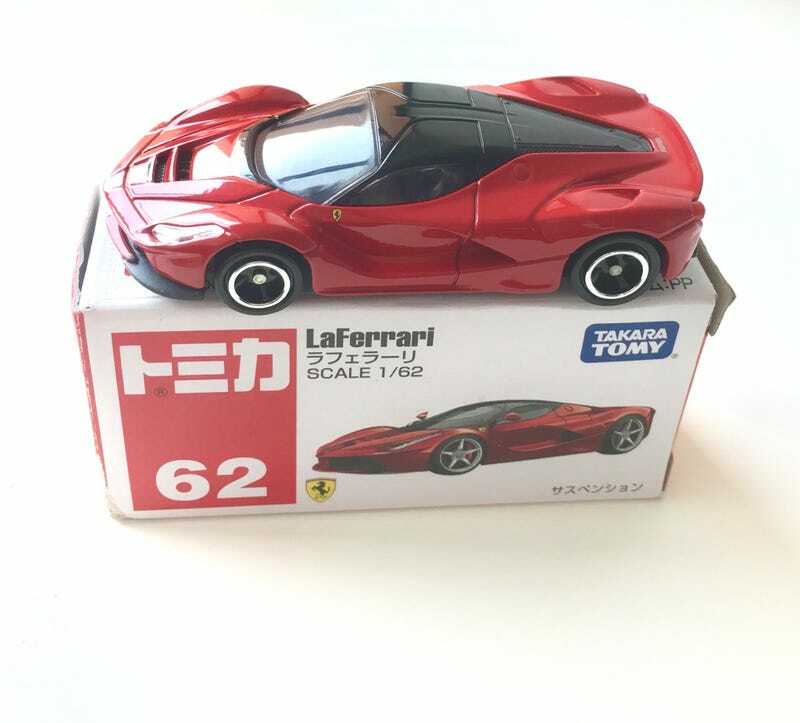 Tomica LaFerrari. Awesome awesome casting. Unfortunately, they’re a Japan-only release. So to get your hands on one you’re gonna have to order it online. I got mine through a friend who brings in diecast cars. The proportions are spot on, and I’m very impressed with the level of detailing Tomica incorporated into the body. Note the headlights and wire mesh detailing! The only ‘downside’ would be the wheels. But I suppose that’s what makes Tomica unique.